The SMF Hodonín s.r.o. company ( SMF ) was founded in 1995 as a daughter company of STI "STOJAN-INTER" GesmBH and MESS-und Fördertechnik G.m.B.H.&Co. SMF became a representation of MESS-und Fördertechnik G.m.B.H.&Co, the supplier of the tank trucks and railcars filling stations. SMF has not been active in this field. In the meantime, SMF turned its focus on the support gas turbines sales and services, from the company Solar Turbines Inc. and since the beginning of 2007 also Mafi-Trench Corporation. Atlas Copco Gas and Process took over Mafi-Trench and SMF became the Atlas Copco Gas and Process representative in 2016. We have been acting as in the Oil&Gas industry, where we have been promoting the Solar Turbines´ gas turbines being the driver of compressors or generators in the hazardous areas, in the same time we have been offering the Atlas Copco Gas and Process expander turbines as compressor or generator drivers. 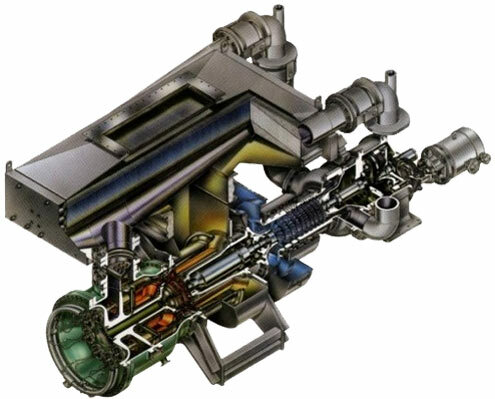 We are active in the power field supporting the Solar Turbines Switzerland company that supplies the industrial gas turbines generator sets for an industrial and municipal utilization. © 2019, SMF Hodonin s.r.o.